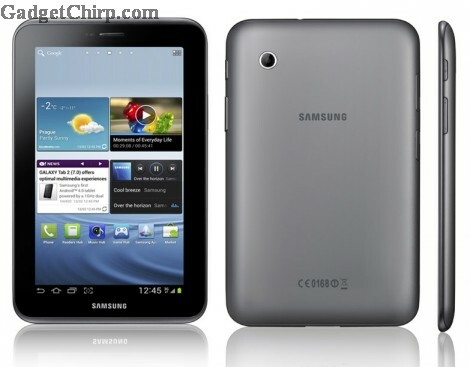 Samsung recently released the images and specs of the Samsung Galaxy Tab 2, the upcoming Android 4 Ice Cream Sandwich tablet. It is the successor of the previous and the first Android tablet of Samsung, Galaxy Tab. Hopefully, it will be released officially at the MWC 2012. The features and specs of Samsung Galaxy Tab 2 are given below.